Hi there! 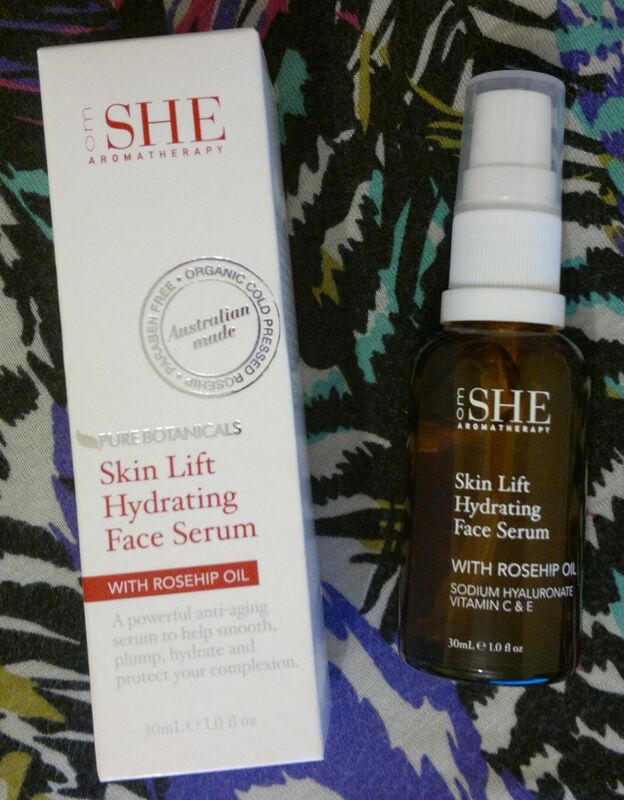 Today’s post is about a product I picked up not too long ago – OM SHE Aromatherapy Skin Lifting Hydrating Face Serum. This product promises smoother, firmer and more radiant skin. It’s suitable for all skin types, and it’s safe for use around the eyes. The serum is a non-greasy clear gel. When I apply the serum, it doesn’t feel nourishing. It feels watery. And once the serum is absorbed it makes my skin feel dry. The first 2 days it was OK, but on the 3rd day I could see that my skin looked dry under my make-up. I haven’t introduced any new products to my daily skin care routine (I sill use the same hyaluronic acid spray, moisturiser, cleanser, face wash, toner, etc.). So it’s pretty clear that this serum isn’t anywhere near as hydrating as it promises to be. Disappointing! I got my OM SHE Aromatherapy Skin Lifting Hydrating Face Serum from TK Maxx. I paid £4.99 for the 30ml serum. Hi there! Today I’m reviewing the day serum that I’ve been using for quite some time now. 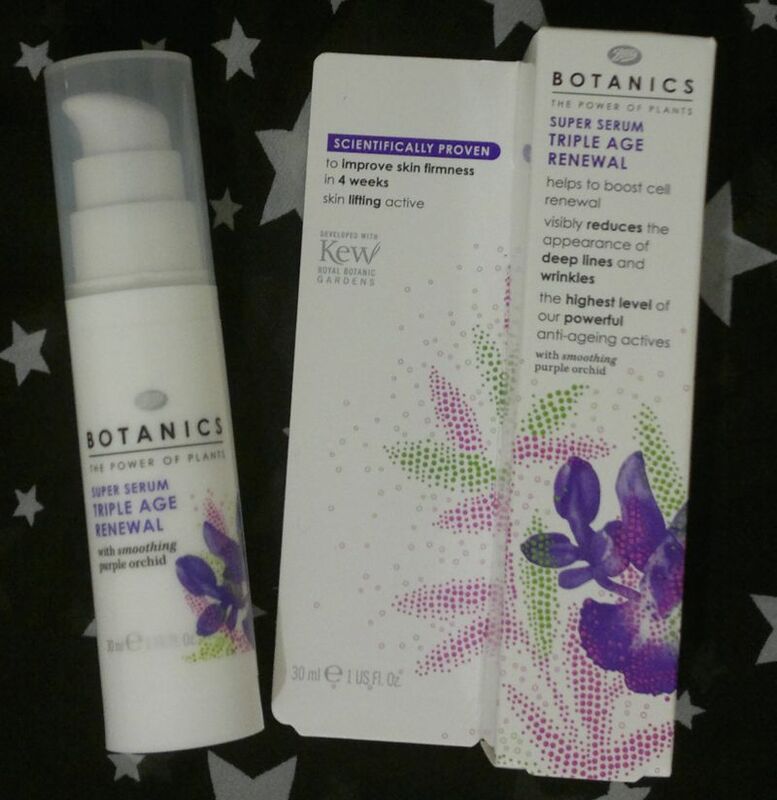 It’s called Boots Botanics Super Serum Triple Age Renewal. This serum claims to stimulate cell renewal, to visibly reduce the appearance of deep lines and wrinkles, and to improve skin firmness in 4 weeks. It contains hyaluronic acid, vitamins A, C and E, soy protein, moisturising sugars and plant antioxidants from purple orchids. Oh, and the serum is made in the UK! So how’s the serum? I think it’s quite good! It’s quick and easy to apply, it’s absorbed almost instantly, and it feels moisturising. It also plays well with all sorts of different moisturisers. I don’t think that my skin feels firmer, and I can’t comment on whether this serum helps with deep lines and wrinkles because, fortunately, I don’t have any deep lines or wrinkles (yet). However, I do have a few fine lines on my forehead, and they seem to be less visible than a few weeks ago. Awesome! 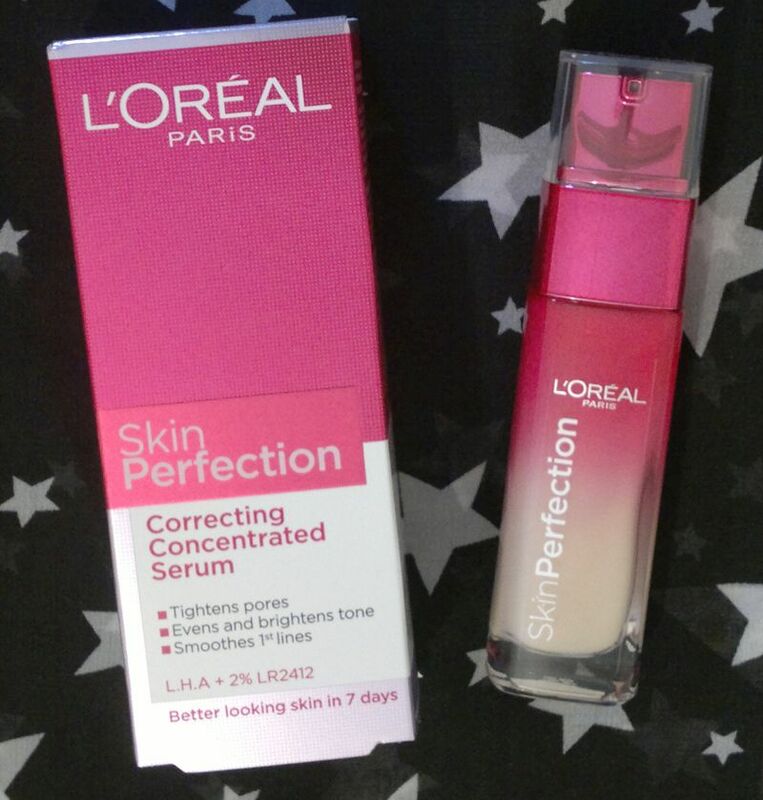 In summary, I like this serum and I would recommend it! Boots repackaged the entire Botanics collection, and the prices seem to have gone up quite a bit. I paid £4 for my 30ml pump bottle in the old packaging, whilst the current version of the serum is just under £10, I believe. But please correct me if I’m wrong! Have you tried this product? If so, how do / did you like it? Feel free to comment. And thanks for reading! Hi there! I consider myself to be an Olay girl, but when I saw L’Oréal’s Youth Code Luminizer Serum at my local B&M Bargains Store, I just bought it. This serum has been sitting in my stash for a while (I had other serums to finish first). However, I managed to get on top of my part-used serums (I finished all 3 in the past 3 months – success!) a few weeks ago. And since then I’ve been using this L’Oréal serum. Before I tell you why I love this product, let me tell you what it claims to do. 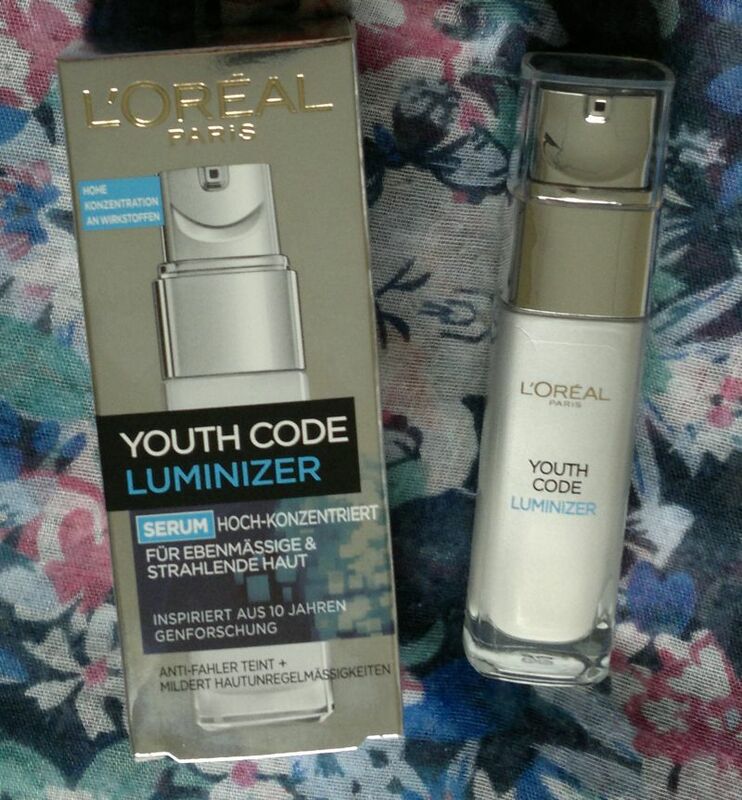 L’Oréal’s Youth Code Luminizer Serum is aimed at women aged 25-40 who want skin hydration and a more radiant, more even and more youthful complexion. The serum claims to be highly-concentrated, and it promises visible results after 1 month. Now here’s why I love this serum! First of all, I really like the pump dispenser. Two pumps give me the perfect amount of product for my face and neck. Great stuff! The serum smells absolutley lovely (it reminds me a lot of D&G Light Blue!). The lemoney-fresh fragrance goes very well with the Luminizer theme. Well done, L’Oréal! I’m happy to report that the serum feels smooth and silky on my skin. It’s definitely hydrating, but it doesn’t feel like “product” on my skin. It’s very lightweight! I like it! 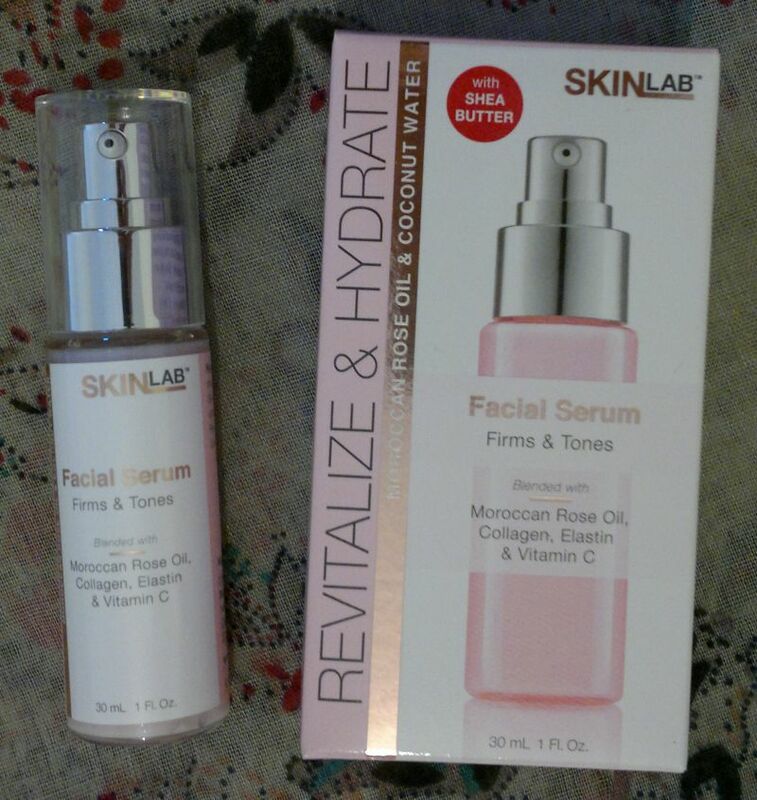 I’ve also noticed that this serum made my skin look fresher. So yes, I could see results in less than a month! 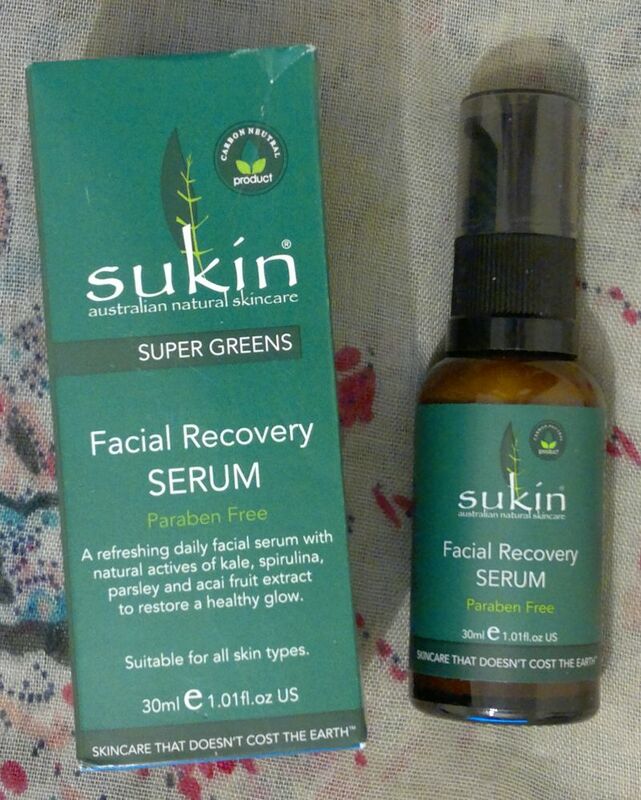 I’m very happy to continue to use this serum – and I’m just as happy to recommend it. L’Oréal’s Youth Code Luminizer Serum is available as 30ml for £4.99 at B&M Bargains (I’ve also seen it at TK Maxx – but not this cheap, and I guess other bargain stores have it too). Yes, it’s an import from Germany – but who cares? 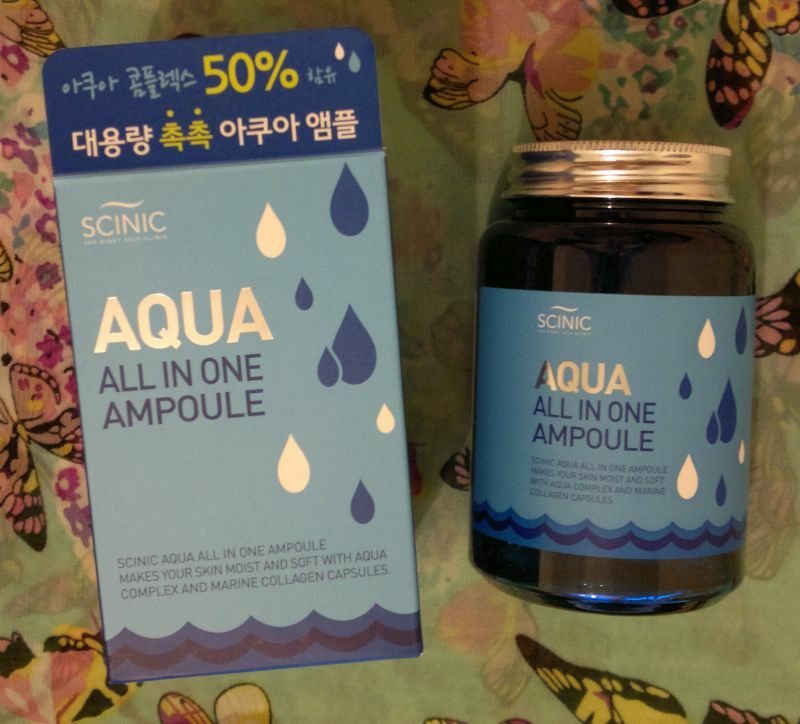 I think the price is amazing – especially when you consider that certain reputable online sellers offer this serum for £24.99 (yes, 5 times the price I paid for the same amount of product). I’m pretty sure this serum has been discontinued, so if you want it, you should swing by your local bargain stores and get it now!